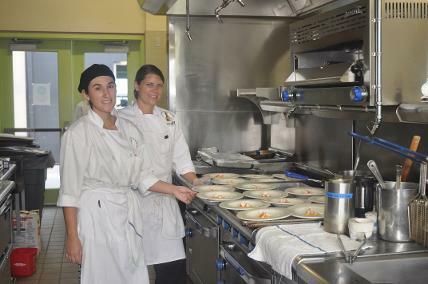 Because of your generosity, the EKCP campaign raised approximately $100,000 to help equip the new kitchens at the Hawai‘i Community College-Pālamanui campus, opening Fall 2015. The American Culinary Federation Kona Kohala Board voted to create a University of Hawai‘i Foundation Endowment and to use approximately $30,000 of your donations to complete the Pālamanui kitchens with the equipment and items necessary to create a first class educational experience for the culinary students starting Fall 2015. The remaining $70,000 of your donations will be added to the University of Hawai‘i Foundation ACFKK Endowment plus $145,000 from funds ACFKK previously raised. In this way, the Pālamanui kitchens will receive equipment and items for the culinary program into perpetuity. Please make your check payable to UH Foundation and mail directly to the Foundation at: PO Box 11270, Honolulu • HI 96828•0270. Should you wish to make a gift via credit card, please call KC Collins, CFRE, Executive Director of Development for Community Colleges at (808) 956-3458 or via email: KC.Collins@uhfoundation.org and she would be happy to help you. Please do not email credit card information, but call or email KC first so she can set that up for you. The Mission of the UH Foundation: "Our mission is to unite our donors' passions with the University of Hawai‘i’s aspirations to benefit the people of Hawai‘i and beyond." Hard work pays off when great causes benefit! 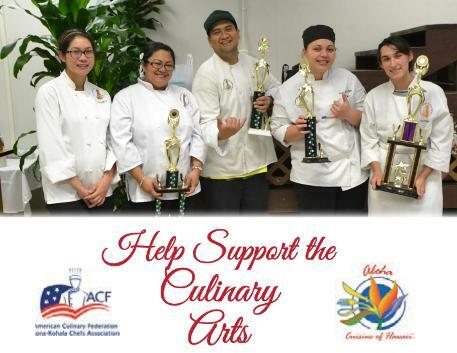 Way to go Kona Cacao Association/ Big Island Chocolate Festival team and congrats and best wishes to Jean Hull of ACF Kona Kohala Chefs Association and Shaheer Faltas of Kona Pacific - Pcs—keep doing all that you do for our students and community! 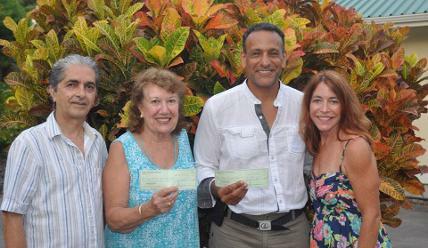 We presented a $5000 check to each beneficiary. Mahalo to all the attendees of the Festival who supported the event AND the two beneficiaries! 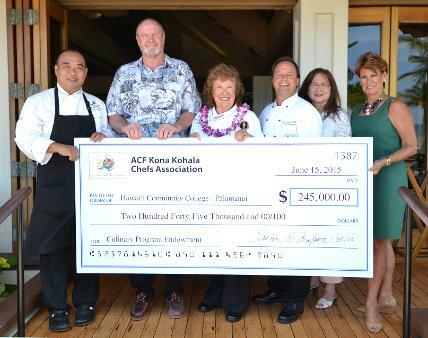 The American Culinary Federation Kona Kohala Chefs Association of Kailua-Kona, Hawai‘i has donated $245,000 to establish the ACF Kona Kohala Chefs Association & Jean Hull, CCE, AAC Culinary Endowment. 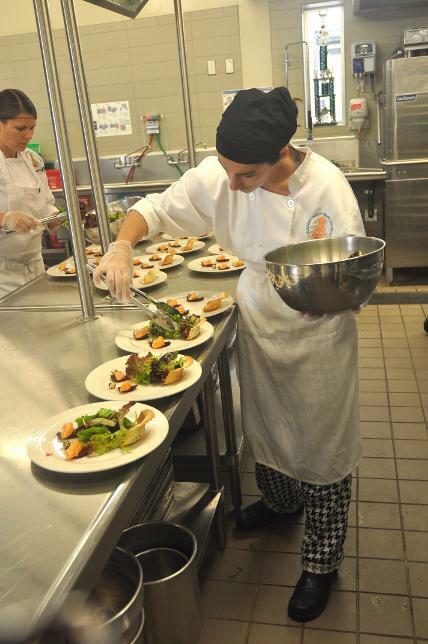 This fund will support the culinary program at Hawai‘i CC – Palamanui campus. Hawaiʻi Community College – Pālamanui in North Kona is a new, sustainably designed campus serving the West Hawaiʻi community. Pālamanui is a branch campus of Hawaiʻi Community College and delivers Hawaiʻi Community College classes and associate degree programs. Pālamanui houses classrooms, vocational labs, a computer lab, and a library/learning center. The student support office provides access to Hawaiʻi Community College counseling, financial aid assistance, registration information and special student success programs. Students attending Pālamanui have an opportunity to participate in a variety of class formats including: traditional instructor-led classroom settings, video conference classes, online classes available via the Internet, and hybrid classes that utilize a combination of technologies and/or face-to-face participation. Hawaiʻi Community College ­– Pālamanui also hosts the University of Hawaiʻi Center, West Hawaiʻi. The University Center allows students living in West Hawaiʻi to obtain degrees and certificates from other University of Hawaiʻi campuses. 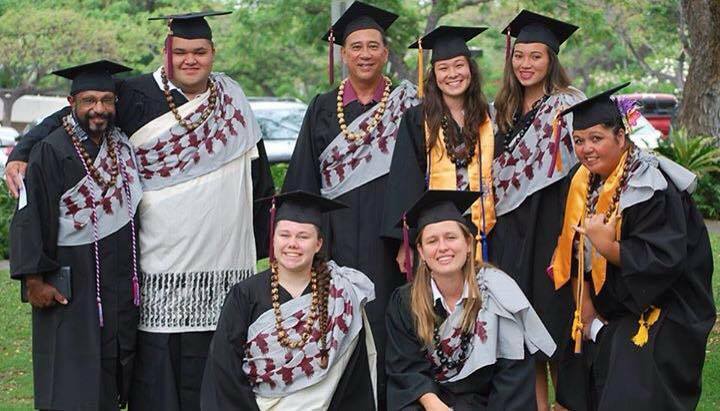 Pālamanui provides the local student support for the distance learning degrees offered through the center. To view a complete listing of distance programs available through the University of Hawaiʻi Centers visit www.hawaii.edu/dl For more information on current courses of study available through the University Center, please call (808) 969-8808.